The U.S. FCA lead elder, John Sprecher and Beau Lee, a church planter in Manhattan, NY, recently returned from attending the Nigerian FCA conference. 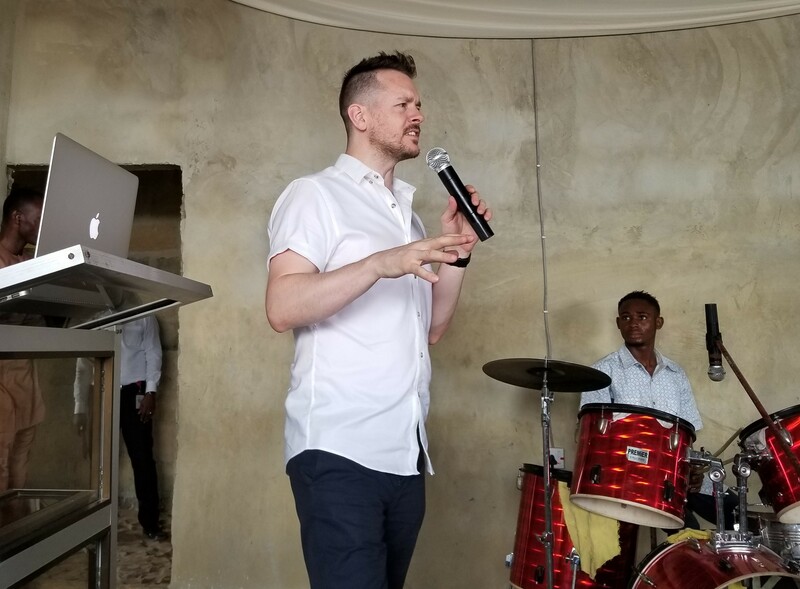 Beau Lee, missionary from LifeChurch in New York City, teaches at the Nigerian FCA Conference. “I believe this was a very significant trip—on many levels,” reports Sprecher. Two primary areas of significant impact were in the teaching ministry at the conference and in the developing relationships among the delegations from various African nations. Sprecher and Lee spoke and taught at the convention. Lee taught the concept of “tent-making”—working for pay in the community while serving in ministry at no charge. The fact that Lee is “tent-making” himself in New York City added to his credibility. He was touched by the similarities between Nigeria and Haiti, having previously spent seven months there seeing poverty firsthand. Besides helping pastors, the “tent-making” approach is hoped to encourage business people to use spiritual gifts in developing more ministries. 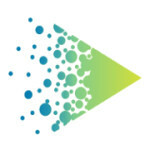 They also addressed theological distortions and extremes in Nigeria—such as the “seed faith” teaching where pastors urge people to give everything in hopes of receiving material blessings, as well as the principle of tithing the increase and not “eating the seed.” Lee has set up a closed Facebook group as a forum for their ongoing discussion and interaction. Another significant development at the conference was the increasing connections between FCA ministers from various African countries. Five Liberian leaders were present—as well as delegates from Ethiopia, Cameroon, and Ivory Coast—further integrating what God is doing through various FCA connections in Africa. 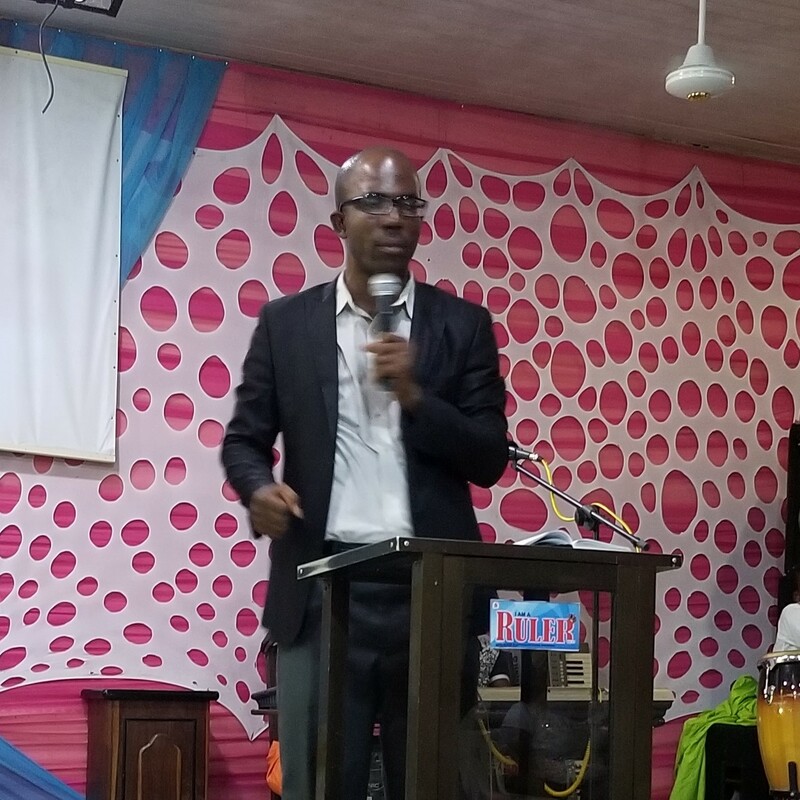 Pastor Kelvin Leo Seneh from Liberia, preaching at the Nigerian FCA Conference. African FCA leaders met to determine the next steps in their developing relationship. Some newer members suggested naming an African “secretariat,” but Bishop Success Samuel (from Nigeria) and Kelvin Leo Seneh (from Liberia) explained that would be inconsistent with the character of the FCA. The group then decided that the FCA in each nation would remain distinct and independent—but connected in partnership with each other, similar to the FCA in Canada and the United States. 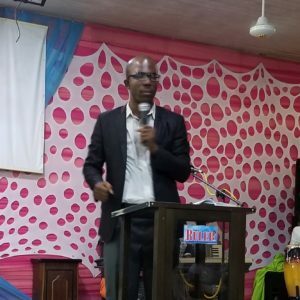 The attenders were enthused about their new relationships, and many are already planning to be in Liberia in February while also looking forward to another “official” African conference in 2019, possibly in Cameroon. Bishop Success reported that 13 new members have joined the Nigerian FCA, which now has about 90 churches and 220 ministers. Some meetings were held in the unfinished FCA Bible School. The FCA Bible School is now meeting in a building erected with the help of U.S. donations. When completed, it will have five classrooms each holding about 40 students, a double-sized room, two offices, and two bathrooms. The building currently has no doors or windows, but it handles 28 students as they are able to use what they have. Another dozen students or so meet at another site. Additional monies have been made available for some students as partial scholarships as matching funds when they pay their own tuition. Sprecher observes, “Without question we are seeing a coming together of a truly African FCA, and I am honored to have the opportunity to see it develop.” He notes that while there will undoubtedly be ongoing challenges and much work to be done, there is far more to be encouraged about. Lead Elder John Sprecher and Bishop Success Samuel.